Immediately access! Get your Casual Card "White Edition"
• Price research on trips, arrangements, etc. 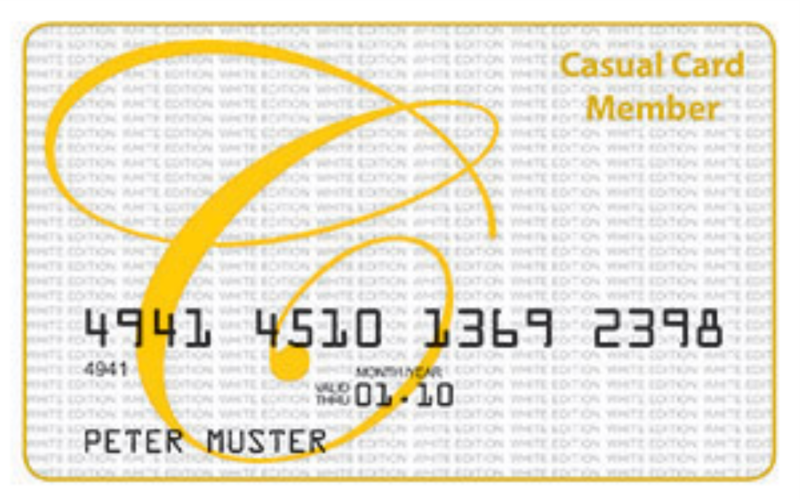 By the way: As the owner of the CASUAL CARD White Edition, we cordially invite you to our ultimate member specials four times a year.